THE TECH INDUSTRY is already under siege by the press, the public, and regulators around the world. 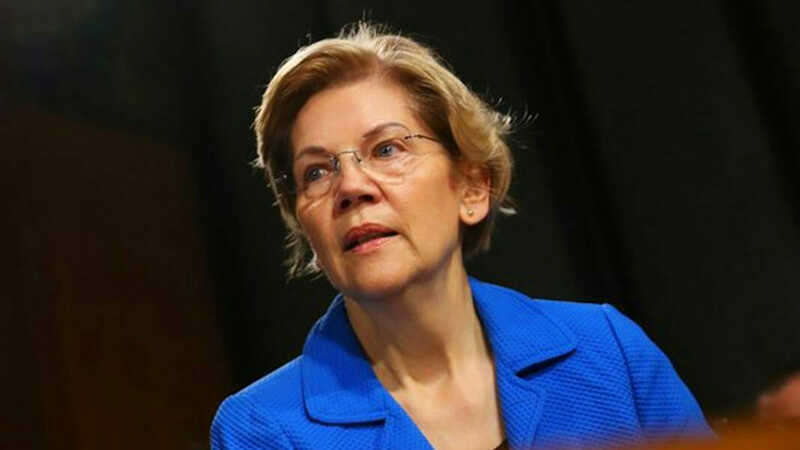 But on Friday, Democratic presidential candidate Elizabeth Warren lobbed a bomb onto that battlefield, designed to crack the fortresses that have formed around tech monopolies like Google, Facebook, and Amazon. In a Medium post, the US senator from Massachusetts laid out her presidential platform for breaking up these big tech companies, unwinding their past mergers, and preventing giant platforms like Amazon from also selling their own products on those platforms, potentially stifling competition. Several of Warren’s fellow candidates, including US senators Amy Klobuchar (D-Minnesota) and Bernie Sanders (Vermont), have recently spoken out about tech monopolies and mergers. But Warren’s stance is by far the boldest articulation of how the country might go about dismantling the businesses that have insinuated themselves into every part of our lives. It’s also the clearest sign yet that Big Tech is in big trouble going into the 2020 primaries. Issie Lapowsky – Wired – March 8, 2019. In addition to our original coverage, RegWatch curates top stories on issues and impacts arising from the regulation of economic, social and environmental activity in Canada and the U.S.